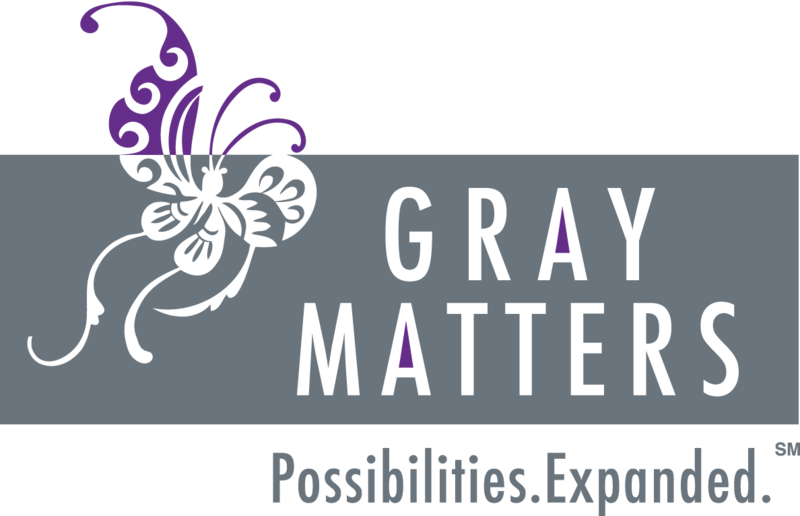 At Your Gray Matters, the fee is $175 for individuals and $200 for couples for a typical 50 minute therapy session. The short answer is no we do not bill insurance companies directly for payment. 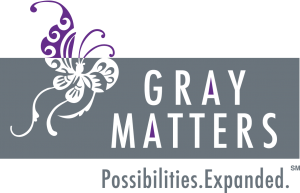 Gray Matters is an out of network provider for all PPO plans, so insurance is not required. I will provide you with an invoice, commonly called a super-bill, which you can submit to your insurance company to seek reimbursement of fees already paid. Does my plan provide mental health benefits? What diagnoses are included or excluded by the plan? Does the plan provide reimbursement for out of network providers? If so, how much? Does my insurance cover individual, family, child or couples counseling? What Procedure codes are covered? You, not your insurance provider, will dictate how and when you will be receiving services. Does insurance cover couples, family, or pre-marital counseling? Insurance companies do not reimburse for couples, pre-marital or family therapy. However, it is important to note that couples will benefit from being seen individually, especially when one partner is not willing or ready to come in together for therapy. In addition, some couples who have a history of current or domestic violence do not benefit from being seen together. Furthermore, couples may have different goals and interests for the relationship and it is an opportunity to work on differentiating goals before beginning couples therapy. Contact us if you have any questions about our fees for family counseling, therapy services, or our special needs advocacy services.